One of our family favourite restaurant, Italiannies has launched it’s brand new menu early May 2018. As a leader in casual dining recognized for serving mouth-watering Italian food, Italiannies has specially curated the new menu crafted by their Chef using unique recipes and preparation. We head over to Italiannies at The Curve for the new menu food tasting on a fine Saturday. 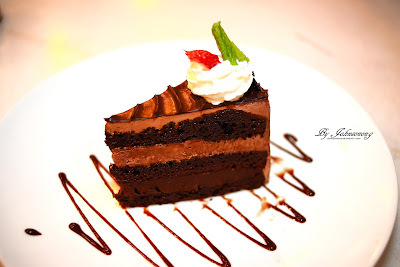 With more than 30 new dishes, the Italian meals and desserts are classic and delicious. It is also value for money as the price is affordable. 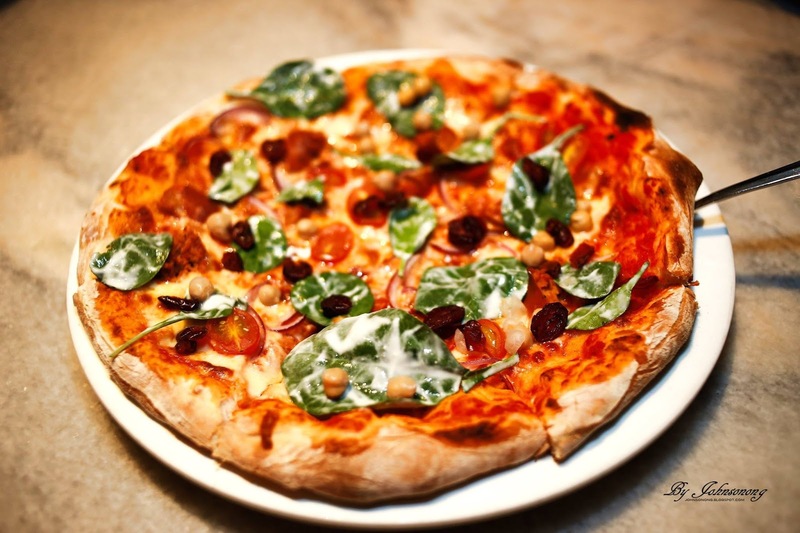 Diners could choose from a fine selection of hearty pizzas – Italian Butcher to a classics such as Pepperoni Pizza. The menu features different flavours of pizza not only Italian but from Morocco to Oriental. With 7 new pasta options in the menu, diners will surely be spoilt for choice. 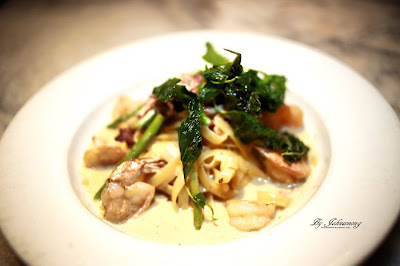 The special pastas such as Truffle & mushroom alfredo, a spagetthi with a selection of mushroom and truffle oil tossed in Parmesan cream sauce. 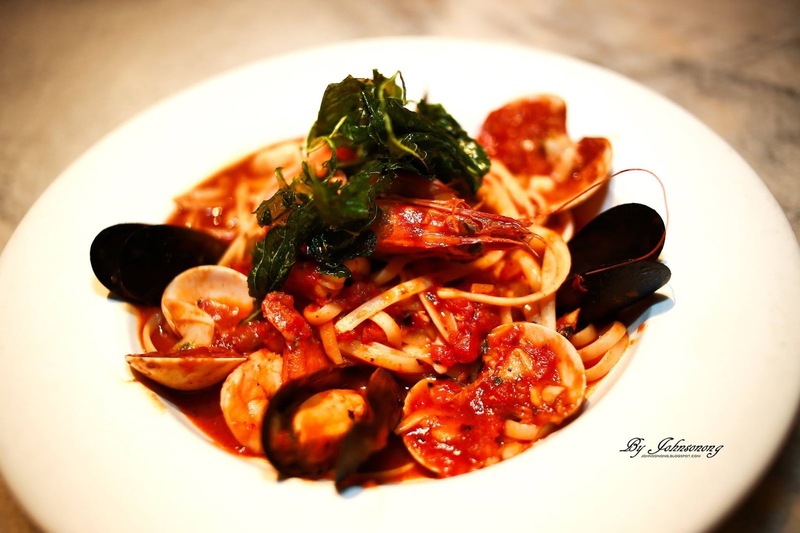 Their spicy seafood aglio olio, a different twist to the classic aglio olio features kind prawn, mussles, clams, calamari and sautéed with garlic fresh herbs, pepperoncini and olive oil. 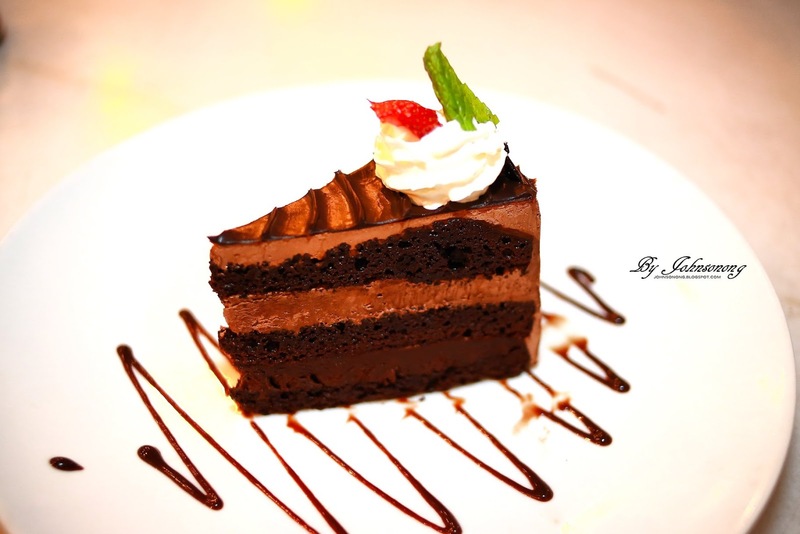 We have also tried a new dessert – the chocolate malt cake. The kids love this moist and delicious cake. Overall, Italiannies is an excellent place to load up on Italian food. Enjoy all new menu at Italiannies The Curve, Mutiara Damansara. For reservations, please call +603 - 7728 1715. For more information, visit Italiannies website | Facebook Page | Instagram.